March is National Nutrition Month and this year’s theme is “Savor the Flavor Of Eating Right”. 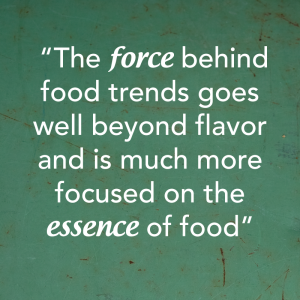 However, the force behind food trends goes well beyond flavor and is much more focused on the essence of food itself. Consumers are demanding and want convenience, locally sourced, fresh food alternatives that match their busy lifestyles and provide perceived health benefits at the same time. How do you position your product in this new paradigm? Follow these 3 basic concepts. Meal Kits and Grocerants are surging among busy millennials. Consumers want fresh options to fast food and these two delivery systems are bridging the gap. Products that can meet special diet needs such as Gluten-free and Vegan are a double bonus. Clean labels and natural colors fall into the less is more category. Consumers want to know what they are eating. The ingredient list is read first by the nutrition savvy shopper. 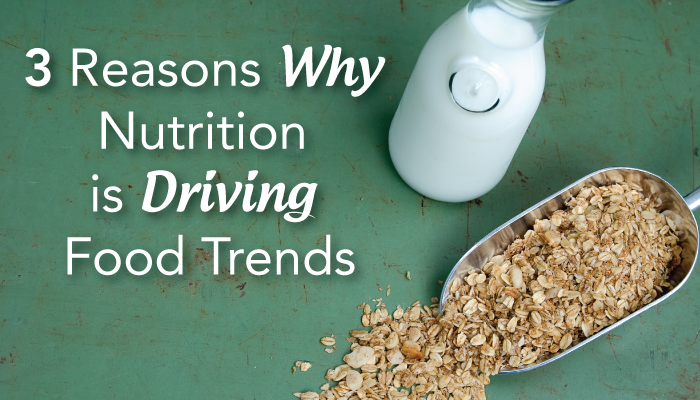 Snack foods that are derived from ancient grains, vegetables and plant-based proteins are trending because of their perceived health benefits. 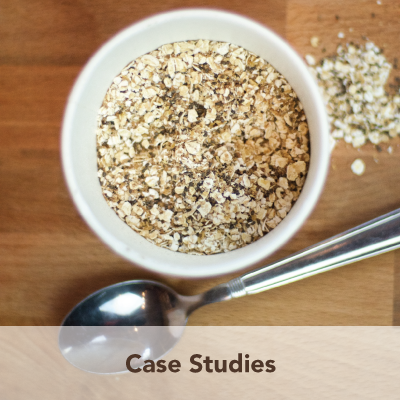 Nutrit ion plays a crucial role in health, wellness and managing chronic disease and consumers are looking to the food industry to provide healthier options. At the same time, they are also demanding that brands maintain a high level of food integrity by sourcing organic, local and ethically sourced ingredients. The good news is that you have an ally on your quest to stay on-trend, current and relatable. If you are feeling overwhelmed by the current changing environment, feel free to give us a call and we can help you navigate your path to success! We are nuts about natural, wholesome food and bringing the art of making it back to the marketplace in a way that marries economies of scale and craftsmanship. 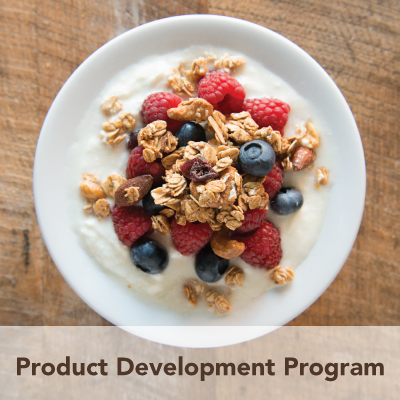 Crafted Co-Packing & Consulting is a division of Nuts About Granola, llc, all rights reserved.